Deciding what kind of garage door you want installed in your home is something that you should think long and hard about. There are many different doors that are worth considering, some of which we’ve mentioned previously. Aluminum has wonderful advantages, but if you are wanting a premium garage door with a more classic look and feel, an upgrade is definitely worth the price difference. A premium garage door can increase your home’s value. Because a premium garage door can cost you around 2,000 dollars, it is something that will cause a small increase to your home’s value. 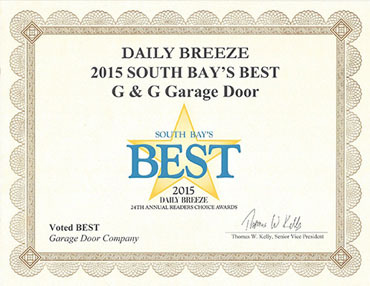 Premium garage doors consist of four layers, which makes them tougher and harder to damage. Steel + insulation + steel + a composite overlay will give your home a look that will impress. 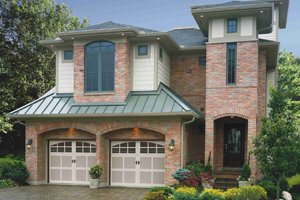 Curb appeal is a big deal to many, and a premium garage door will provide just that. No need to upgrade a premium garage door down the road with paint or texture. 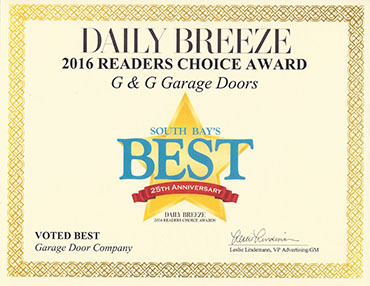 Premium garage doors are rust-proof with an aluminum bottom that are weather sealed and they come pre-texturized with the texture you like the best. 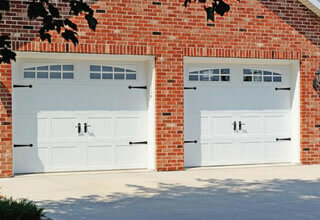 Premium garage doors have a 50% longer life than aluminum garage doors. Less garage door repairs are something to look forward too. 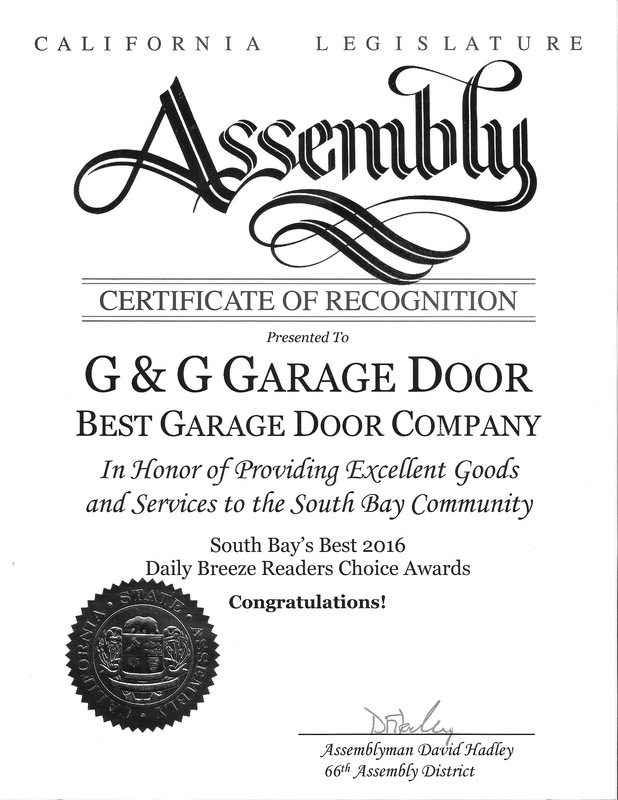 Check out our wonderful selection of premium garage doors and call us for a service today in Torrance! Elevate your home’s curb appeal and make you home the envy of the neighborhood!